The Burns Building is the latest addition to the Tech Corridor with several new tenants to the district. 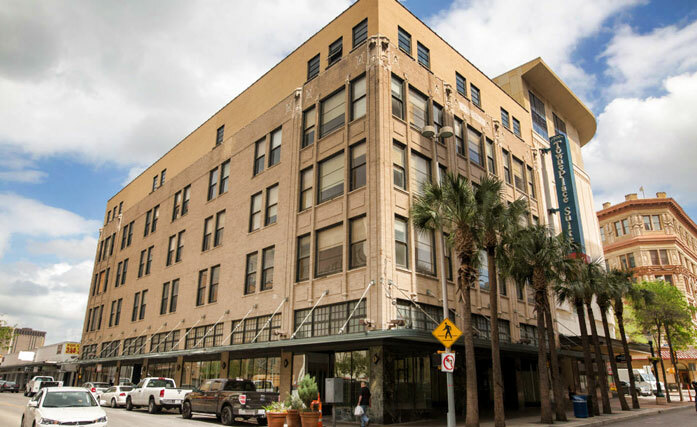 Originally built in 1919 as a department store, the historic Burns Building is located at a prominent Houston Street address just off the main Broadway Street thoroughfare. Showcasing the high-end finishes and abundant natural light has helped turn the Burns Building into a top class commercial space. The building is comprised of commercial offices and lower level retail space.